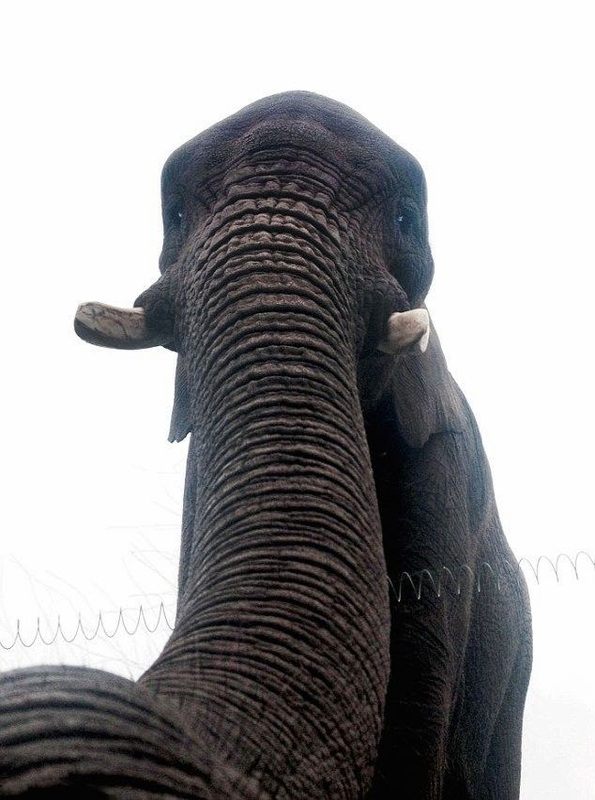 An elephant at the West Midlands Safari Park in Worcester, U.K., has apparently taken the world’s first elephant selfie. Yes, an elephant took a photo of itself. 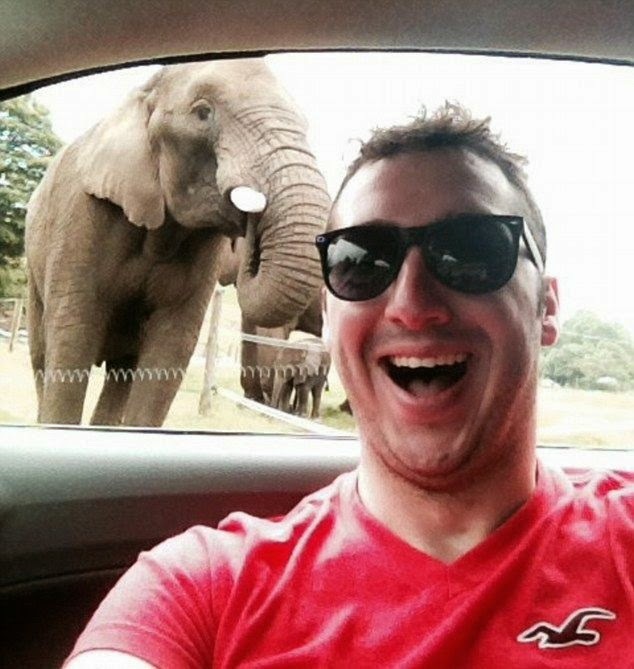 Safari park visitor Scott Brierley kicked off this summer by taking selfies while driving through the elephant enclosure, according to the U.K. MailOnline. You can see the selfie he took with the elephant below. Unfortunately, he dropped his iPhone while in the elephant enclosure and keepers instructed him to remain in his car and keep moving. So he left his iPhone behind. Later, a staff member retrieved the phone and returned it to Brierley, who got the shock of his life when he looked at his photos. There, a close-up photo of Latabe, a 22-year-old African elephant, stared back at him. The elephant actually took two selfies, though only the one you see here turned out. So there you go, the world’s first elephant selfie. Or as the MailOnline called it, an elphie.